Meet the Pre-Debut Team #SMROOKIES on http://www.facebook.com/smtown now! Official website http://www.smrookies.com will also be launching soon! 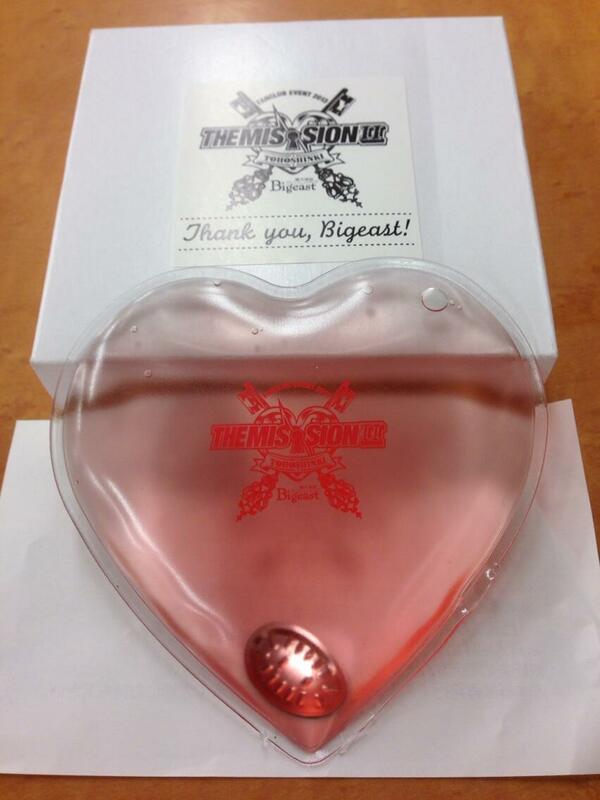 [ORANGE FACTORY] Packaging for U-Know's Crystal Bracelet has now begun! 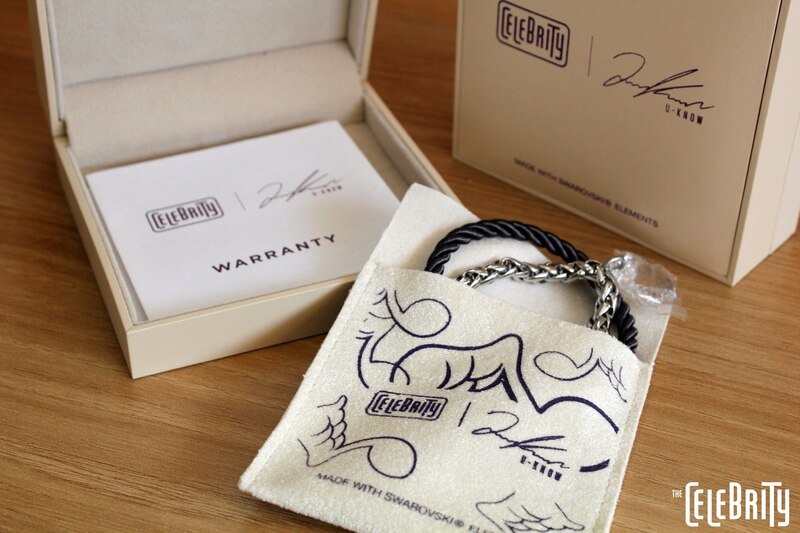 Here is a pre-view of the lovely bracelet case and the little pouch with a musical note designed by U-Know himself. 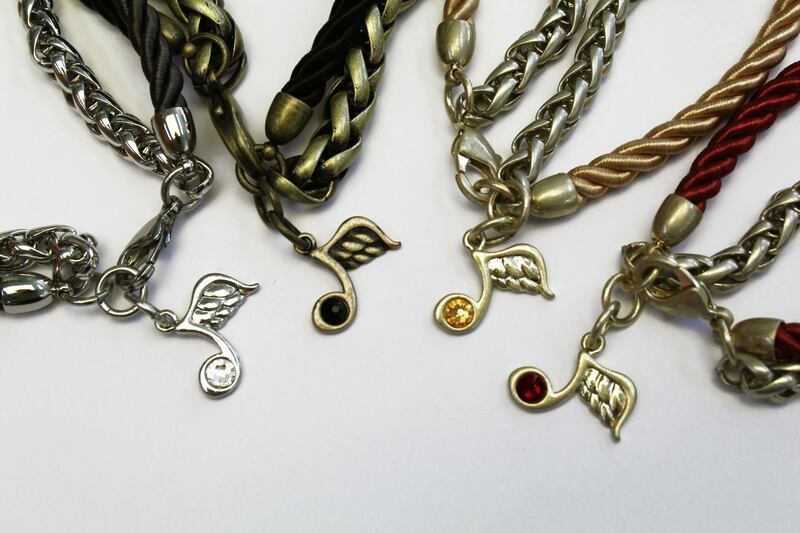 + Please note the small musical note decoration on the bracelet chain that was not in the original product images. Don't you think it is just gorgeous?